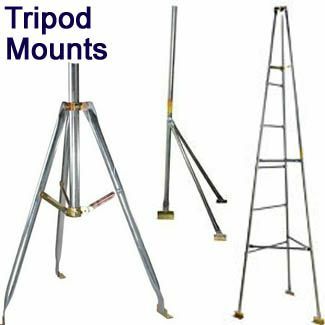 Tripod mounts are three-legged stands with a central support cup to hold a mast: Thumbscrews in these central support cups are tightened much to hold the mast tightly, so that the mast does not have to rest on the roof or ground surface. 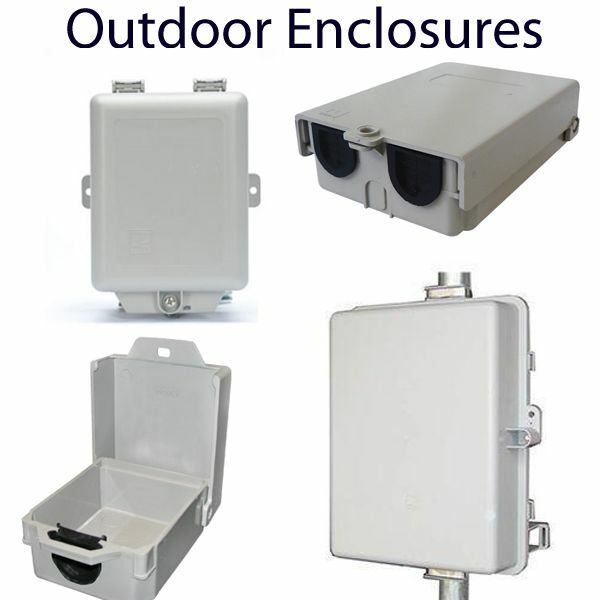 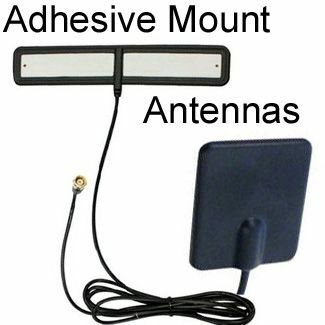 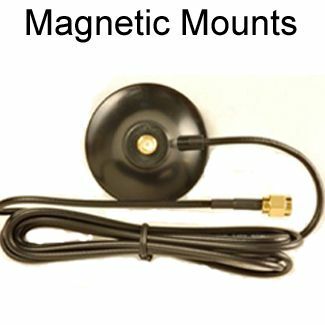 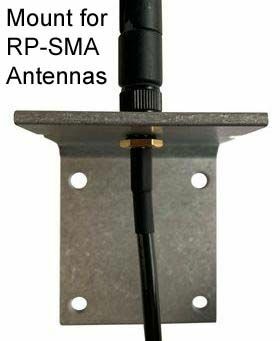 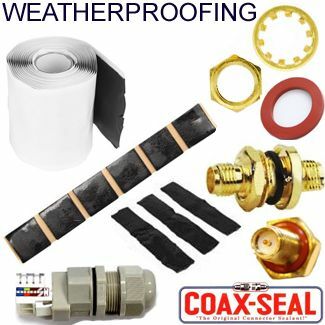 The antenna is mounted on the mast either by using a mounting bracket or U-bolts. 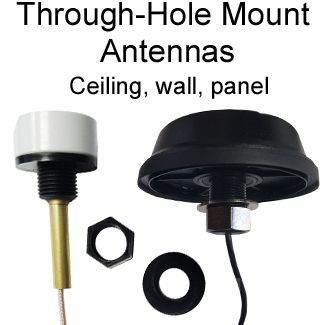 Our tripods feature pitch, angle and height adjustment for the antenna. 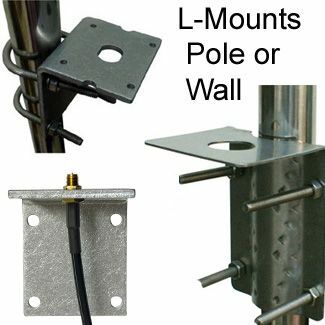 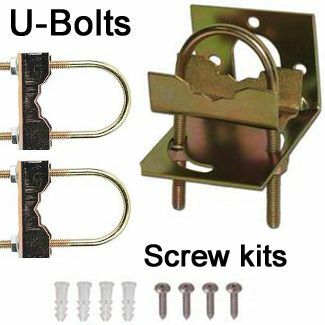 Tripods are fixed on rooftops using bolts, they can also be mounted on the ground by anchoring. 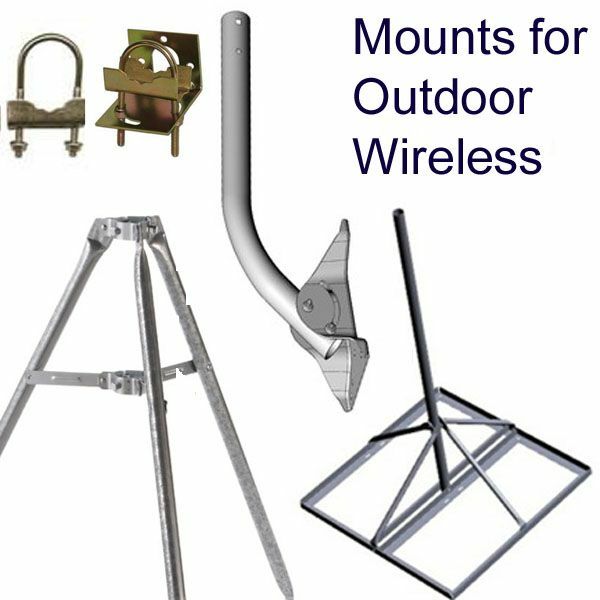 Tripods are rigid metallic structures and accommodate large and heavy parabolic, dish and grid antennas.